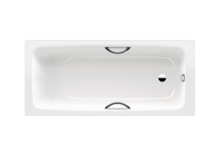 Some bathrooms simply do not have the space for a standard bathtub. 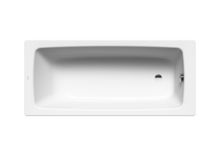 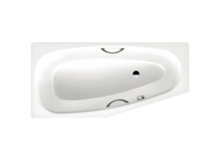 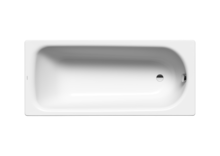 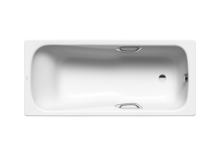 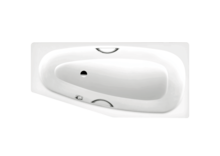 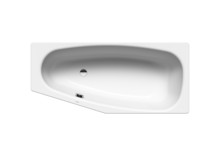 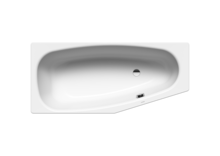 So you can still enjoy a relaxing bath, KALDEWEI has created models even for a small bathroom. 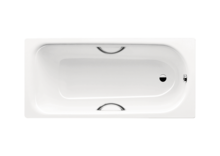 Despite their short length, these space-saving tubs are nonetheless comfortably designed to offer ample room to move.